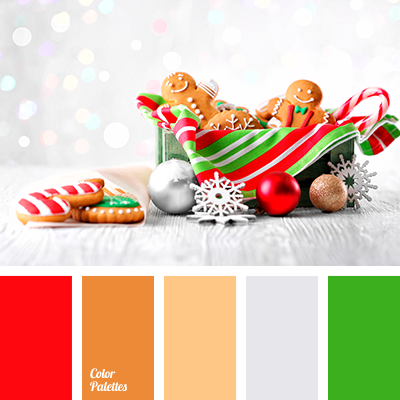 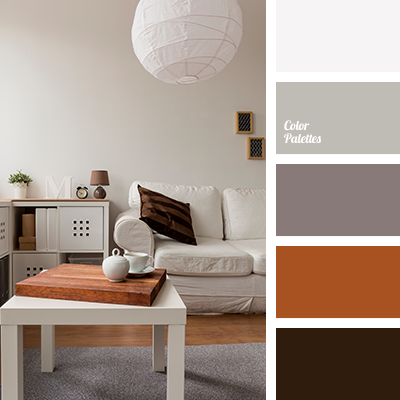 brown, coffee color, coffee tones, color of coffee foam, color of spruce, color of the cappuccino, color of tree, dark brown, gray, palette for winter 2018, shades of brown, silver, skin color, stale, White Color Palettes, wooden color. 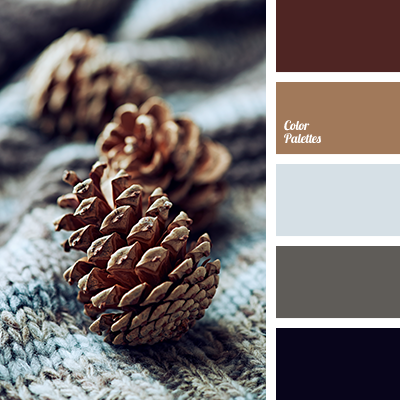 "dusty" brown, "dusty" cyan, blue-purple, blueberry berry color, blueberry color, burgundy and light gray, Cyan Color Palettes, dark cyan, denim, gray, gray and chocolate, gray and cyan, interior palette, pale denim color, shades gray, silver, warm brown. 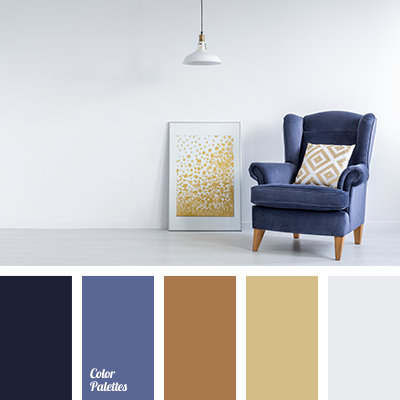 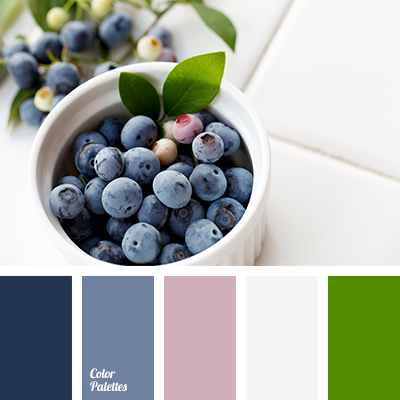 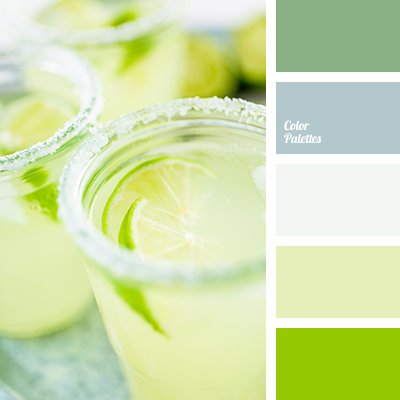 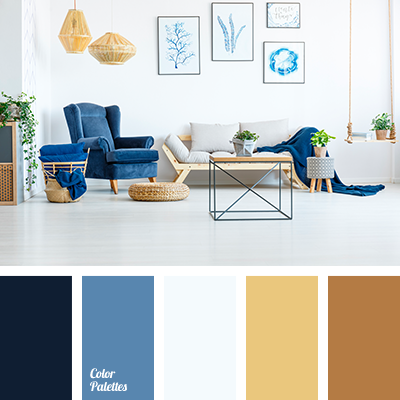 "dusty" blue, blueberry color, burgundy and light gray, cyan and brown, cyan and white, cyan color, Cyan Color Palettes, dark cyan, delicate cream, denim, gray, gray and brown, gray and chocolate, gray and cyan, gray and white, pale denim color, palette for interior, saturated brown. 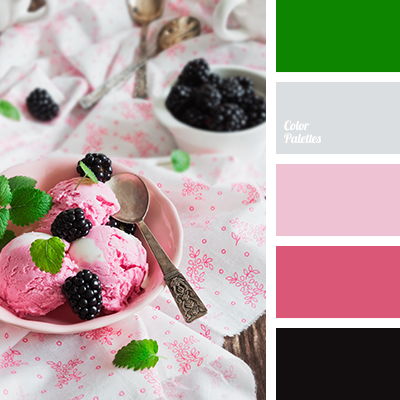 almost black color, bilberry, black and pink, blackberry color, bright green, bright pink, carmine, color matching, color of blackberry ice cream, color of ice cream, colors of summer 2018, delicate pink, gray, gray and pink, green, light pink, mint color, shades of blackberry.